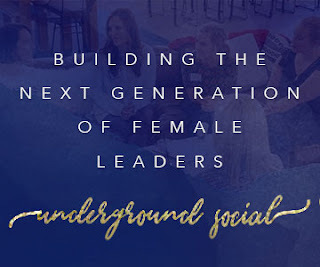 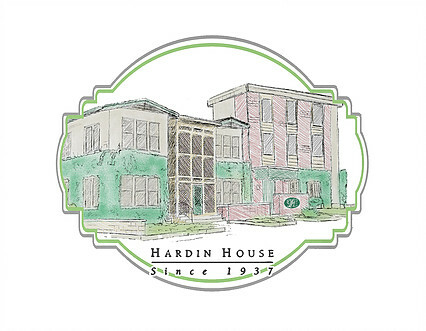 We REALLY needed to make an impression with the largest concentration of Melissa's market, the all girls private dorm Hardin House. In addition to flyers and door prizes for the new residents and their parents, we wanted to make sure the Director and her team had something from Melissa's too. 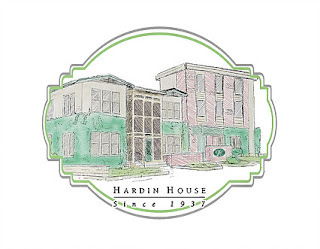 Sidenote - Our corresponding post on Facebook improved our Google search results that summer: 1st and 3rd for "Hardin House sorority gifts."